I think many people allow life to get in the way of their creativity. 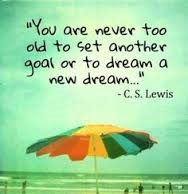 Set aside the lofty dreams to be an author or a renowned painter or an actor. Life doesn’t just derail us from big dreams, but from the every day creativity that so many people thrive on. I don’t have any official statistics but just looking at the people I know and work with I would say at least half of them do not pursue creative outlets like painting, knitting, furniture making, basket weaving, writing, dancing and so one. Half of them don’t seem to allow themselves to dedicate time and energy to any hobbies at all. And that’s just sad. Having said that, there are many valid reasons why someone might not pursue any artsy pastime. Maybe someone’s lofty dream is not artsy at all; maybe they want to become a biomedical engineer or a pastor so their spare time is allotted to studying and classes. Maybe they are struggling with personal issues and are focusing their spare time on working through those. Maybe they need to work three jobs just to pay the bills and any spare time they manage to find is spent sleeping. I think the biggest reason for not pursuing our creativity is time and energy. Life and our day jobs take a lot of time and energy. There just is no way around that. Most of us are not independently wealthy and as a result we have to work to support our homes, our kids, our lifestyles. What little free time we carve out is precious to us and we are need to be very careful how we choose to spend it. This is completely understandable. As someone with many artsy hobbies and a lofty dream of being a writer, I get how hard it is to find time to focus on things we enjoy. What I find even sadder is when someone doesn’t pursue an artsy hobby because they think they are either too old to learn or too old to participate and will end up looking foolish. That usually indicates a hobby you should definitely try! That fear of looking foolish and those excuses you are telling yourself are the universe’s wake up call to your heart. You need to try that. You need to find time in your life to do something messy and foolish and who cares who sees you. 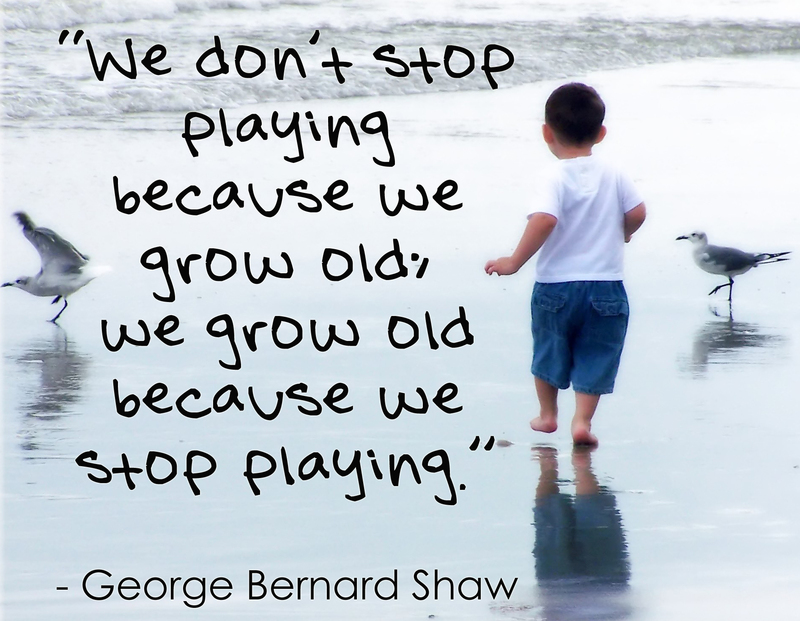 There are so many benefits to having a creative pastime. Stress reduction is high on the list. For me, quilting, crocheting, knitting, trying to play an instrument, and even writing is very meditative. Despite the occasional back or neck pain from sitting in the same position too long, these activities put me in a relaxed state and help me let go of the daily worries that plague me. I know one of the scariest diseases of aging for many of us is Alzheimer’s Disease. Some studies have shown that learning can slow the onset and/or progression of this disease. Now I am pretty sure they weren’t trying to teach the mice in the studies to knit, but I think the concept can be translated to learning a new artistic skill. 🙂 As they say on Alz.org, keeping your brain active is your best defense. Recently I came across some awesome older women who are doing just that. They are pursuing their creativity into their golden years and showing the world that age makes no difference. Check them out for a bit of inspiration! 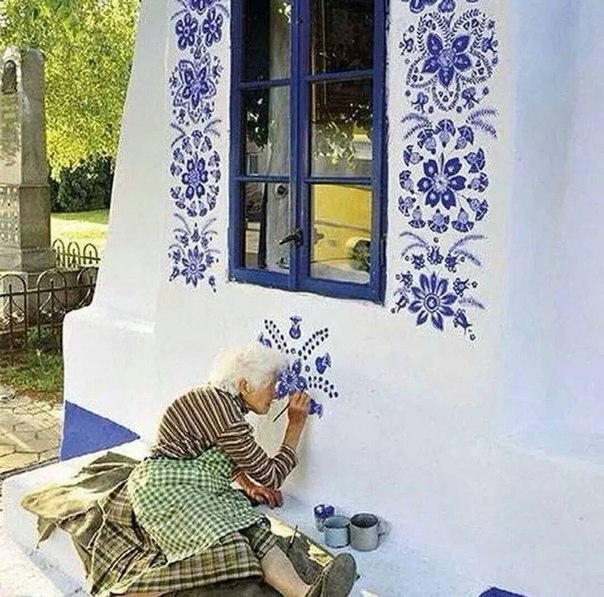 This Czech grandma paints her village so it will be beautiful! This 104 year old woman yarn-bombs the streets! You can read more about her group here. Grandma Moses didn’t start painting seriously until her late 70s! Plenty of authors did not publish until well into their 50s, 60s and even later! And many who may have started writing earlier had their largest volume of work come out in the last 15-20 years of their life. There is still plenty of time to follow you artsy hobbies, learn a new craft, chase that lofty dream. 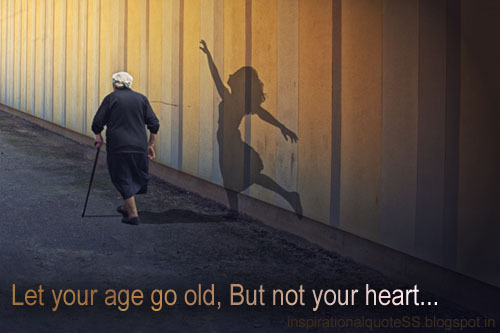 Age should never be your limiting factor.